Ericksons Pools & Spas Inc.
NW Montanas only custom Master pool builder designer of concrete gunite plaster tile and rock pools spas water features since 1959. Full line of equipment parts & chemicals. 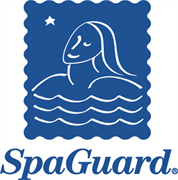 We are a BioGuard and SpaGuard Platinum dealer focused on customer satisfaction. 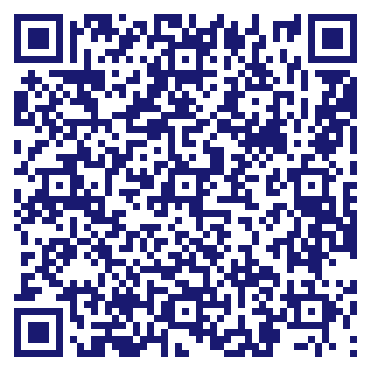 We use BioGuard's exclusive ALEX software for in-depth water analysis. Bring in a water sample for a free analysis using the fastest and most accurate water testing system in the industry. Do you own Ericksons Pools & Spas Inc? Due to the unique way that the eBusinessPages Business Directory is structured a Premium + Verified Listing is the most powerful way to get more clients to contact Ericksons Pools & Spas Inc. Not only will your listing be more noticeable and more trustworthy, it will also be displayed more prominently in our category (Swimming Pools-Public and Parent Categories) and location (Kalispell, MT and USA Wide) listings. Ericksons Pools & Spas Inc will be displayed in your competitor's listings while no ads will be shown in your own listing. Starting at $2.78 for a Premium Verified Listing, there is every reason to give Ericksons Pools & Spas Inc the eBusinessPages Premium treatment today.